It was largely a quiet start to the match, no real chances being carved out until just before the ten minute mark when Hibs midfielder Fraser Fyvie struck a venomous effort just over the crossbar of United keeper Eiji Kawashima. As the first-half progressed, it was the Edinburgh side that dominated in terms of possession and chances created, however, mid-way through the half Billy Mckay was presented with a huge opportunity to put the Tangerines into the lead, but the Northern Ireland international could only place his shot from a one-on-one situation off the physical presence of Hibernian keeper Conrad Logan. Shortly after Mckay’s golden opportunity, Hibernian were awarded with a penalty after defender Coll Donaldson was judged to have hand-balled a Fyvie cross inside the box. Up-stepped the confident Jason Cummings, whose attempted panenka rose well above the crossbar and out for a goal-kick. A real let-off for United. Right on the stroke of half-time however, Mckay again found himself one-on-one with Hibee debutant Logan, this time the striker’s effort from a tight angle deflecting off the goalkeeper and out. 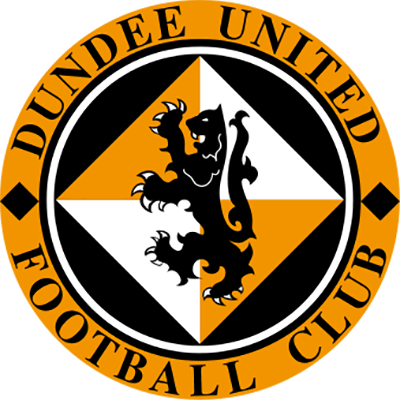 It was United that started the brighter of the sides in the second period, nice interplay from Mckay and Erskine seeing the latter fire a tame effort into the palms of Logan. Just after the hour mark, and with United beginning to control the match, the Terrors were inches away from taking a deserved lead. The move came about through a cute dinked pass from Paton into Erskine, who then cutback to Ryan Dow, however, Dow’s effort was scrambled off the line and clear from danger. With nobody scoring across the 90 minutes, the game went to 30 minutes extra-time. Starting in a similar way to where they left off, it was United who created the first chance of the additional time, John Rankin firing a left-footed effort from distance, but, much like most of the afternoon, the impressive Conrad Logan was equal to it. Just before the break, it was Henri Anier’s turn to go one-on-one with Logan, however, Logan again denied United from taking the lead, getting a firm hand to Anier’s close-range shot. 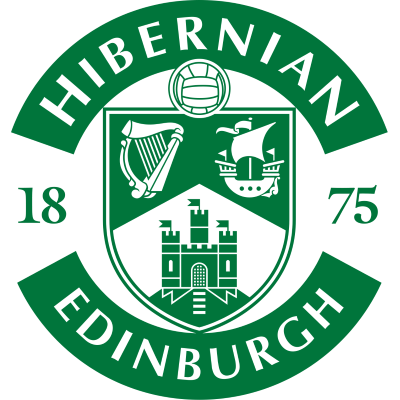 Hibs also had a decent opportunity to take the lead through Jason Cummings, the striker cutting onto his left before lashing an effort at Kawashima, who diverted the ball away from danger with a strong left handed punch. 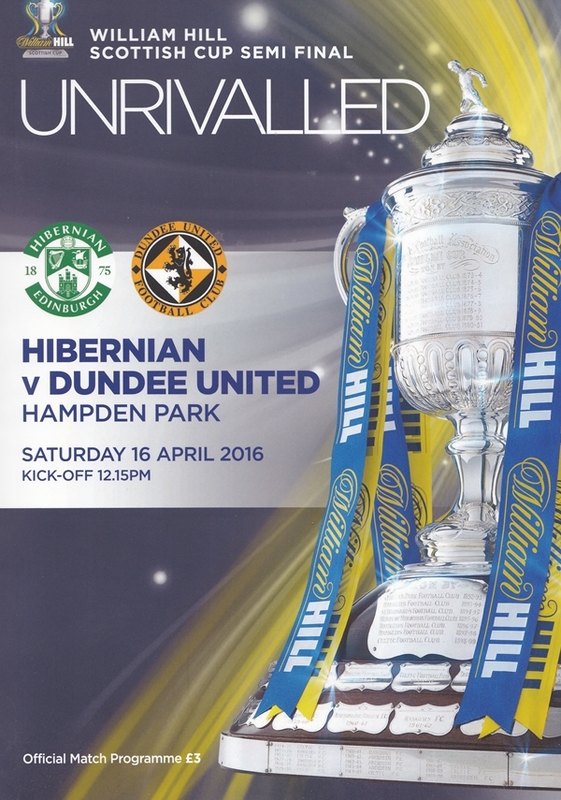 Neither Hibs or United were able to make the breakthrough across the 120 minutes, so to penalties the game went. After a disappointing start to the shootout, with both Spittal and Mckay missing United’s first two efforts, Hibs converted all of their spot-kicks, sending the Edinburgh side into the final of the Scottish Cup. A horrible end to a game that, on another day, United could perhaps have won in normal time. * - Table split into two divisions of six.